(Macao, March 12, 2017) – Exuding charisma and star appeal, yet with a common touch that everyone at Cotai Arena could identify with, leading Hong Kong band Supper Moment put on a sensational show when they appeared at The Venetian® Macao on March 11 for Supper Moment 10th Anniversary Concert – Macao. Performing some of the biggest hits from their back catalogue of the past ten years, thousands of fans sang along with classic Supper Moment songs, many of which feature inspirational themes of love, following your heart and going against the flow. 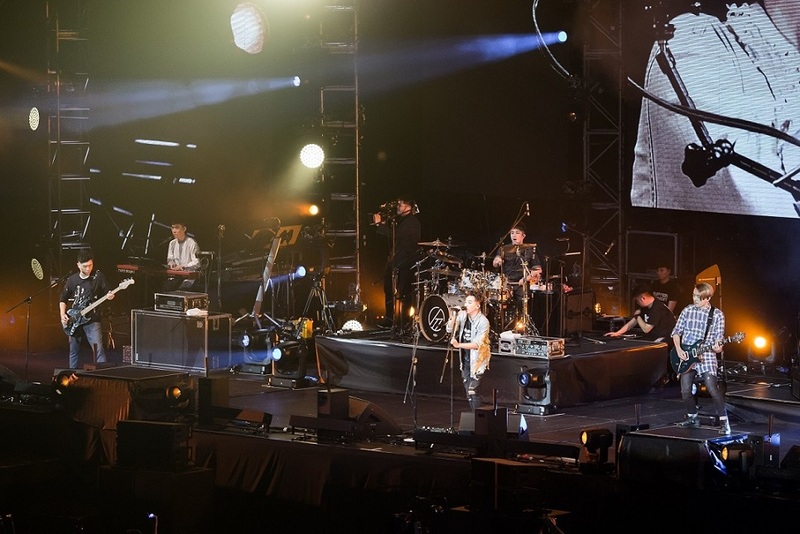 Supported by bass player CK, guitarist Martin and drummer Hugh, lead vocalist and guitarist Sunny thrilled the crowd with his trademark powerful vocals, which allowed him to effortlessly cover pop, rock, and metal styles. Together the band is a performance powerhouse, delivering a superb range of delicate ballads, power pop and full-on singalongs. Throwing themselves around the stage, jumping into the air and encouraging the audience to get involved, Supper Moment’s stage presence had everyone under their spell. Their encore received a huge roar from the crowd, with the band totally owning the moment. Supper Moment has achieved success thanks to the quality of their writing and performing, strong work ethic and legion of faithful fans. 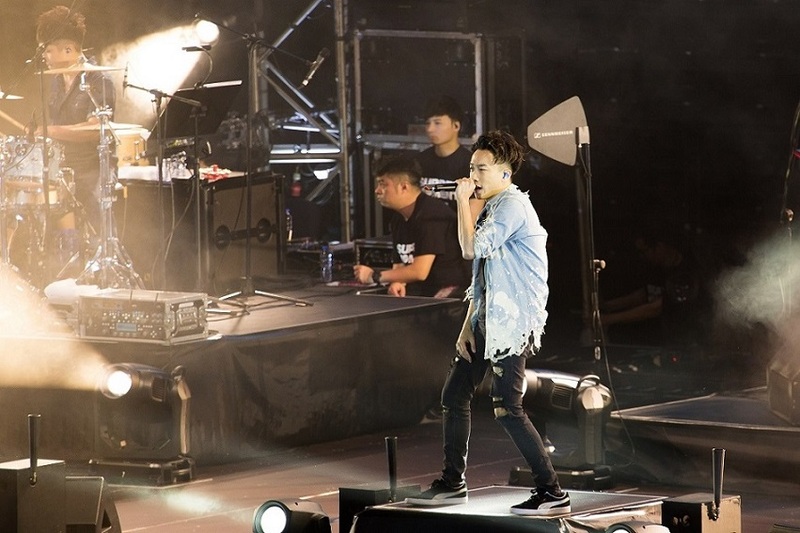 They have topped major charts in Hong Kong three times and their most recent five-track EP, “The Moment” has had strong sales, garnering glowing reviews, while videos featuring the band’s quirky sense of humour have also been a huge hit.